Are you looking for Construction Companies Christchurch or Home Builders Christchurch? The certified builders at PB Goosey offer a full range of building and construction services, from painting and decorating through to new builds and earthquake repairs. Welcome to the home of P.B. Goosey Limited. PB Goosey Ltd was originally founded by Mr Patrick Goosey in 1951 and has operated in Christchurch and Canterbury for over 60 years. PB Goosey is a family business which employs many staff and contractors throughout Canterbury. 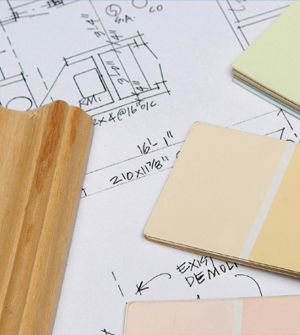 Our employees and sub-contractors have years of experience in building, painting and decorating and trade management. Below are some profiles of the management team. 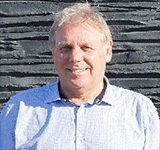 Paul has been involved in the building and construction industry for over 25 years. Initial experience gained in the painting and decorating industry and since the earthquakes has become involved with building and construction and trade management. Tom holds a current LBP Licence in carpentry and LBP Licence Site 2. His qualifications also include a Level 4 National Certificate in Carpentry and a Level 5 National Certificate in Construction (Supervisor). He has extensive experience in commercial construction, new homes, renovations and extensions. Tom also offers his technical expertise with any restricted building work and consents. Simon joined the company in 2011 shortly after the February earthquake. Simon graduated from Canterbury University with a Bachelor of Commerce. 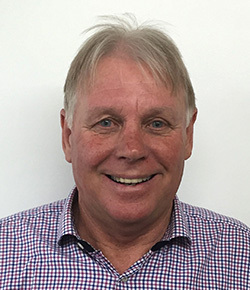 With experience in marketing and management at Intercontinental Hotels Group, Simon was involved in planning and implementing marketing strategies for some of Australasia’s leading hotels such as Holiday Inn and Crowne Plaza. Since joining PB Goosey Simon has been in charge of pricing, organisation of sub-contractors and customer relations. 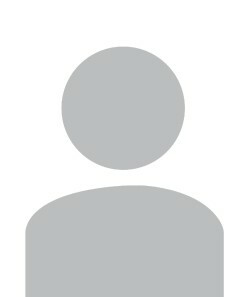 Has owned and managed several businesses employing up to 40 staff. Has over 25 years of experience in managing staff. This includes instituting and monitoring Health and Safety education and training. 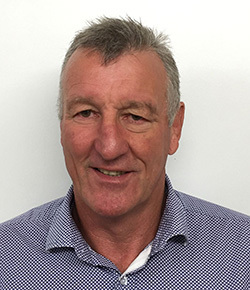 Since the Canterbury Earthquakes Roger has also been working with several Christchurch firms that are involved with the rebuild, advising on and monitoring their Health & Safety programmes. Has graduated from the University of NSW with a masters degree in Engineering Science specialising in engineering geology. 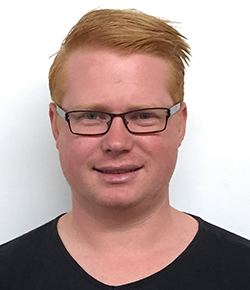 Thomas is our consultant engineering geologist and has extensive experience in transportation systems in the mining industry. Provide to PB Goosey Ltd full multi-disciplinary service, from feasibility analysis through to construction management and certification. They have an experienced team of design professionals, technicians and engineers allowing them to provide a tailored service. Their engineering services include storm water and wastewater design, construction and structural engineering, site supervision and compliance monitoring.